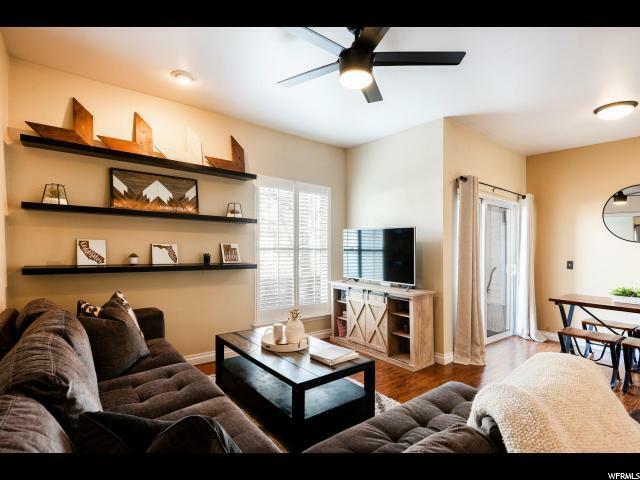 This darling 2-bd Canyon Creek condo has beautiful finishes, a convenient walk-out patio and detached garage for car and gear alike. 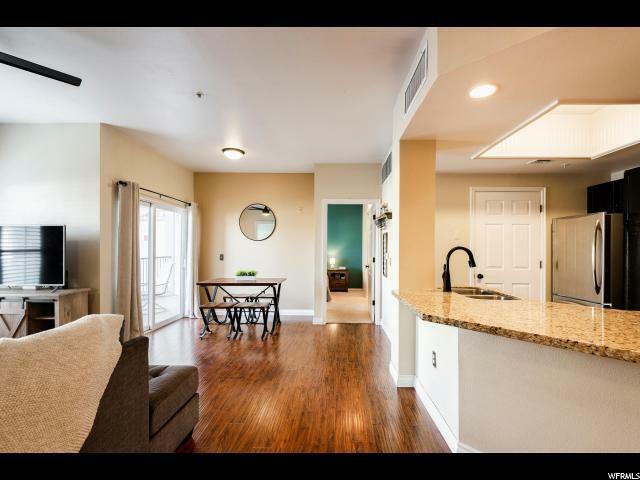 Enjoy the convenience of quick access to the well-equipped fitness room, pools and sport courts of the clubhouse, as well as the free Park City transit stop out front. Peaceful and secluded from the hustle and bustle of the roads, the building opens up to Kimball Creek for wildlife sightings. 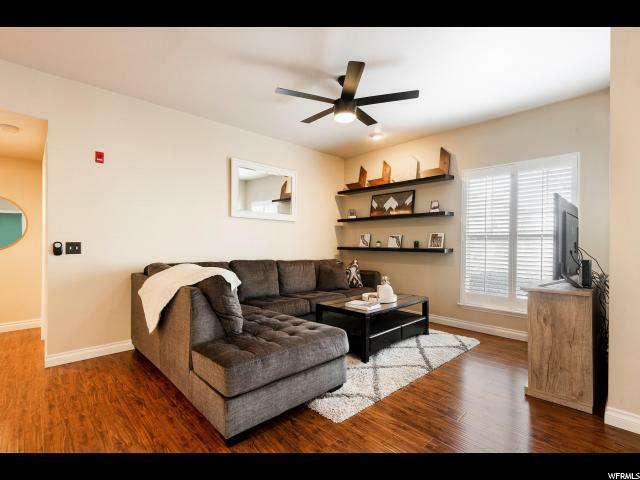 When not taking advantage of all the outdoor recreation and clean air Park City has to offer, relax in this condo's updated interior, with stainless steel appliances, upgraded lighting, and stylish choices throughout. Bike to Whole Foods, the taproom and breweries, or the shopping, dining, movies and bowling at Redstone. 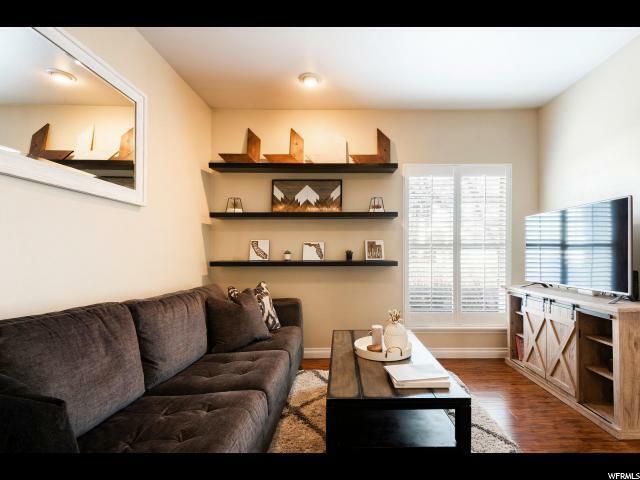 This pet-friendly community is in the Park City School District, is a painless commute to Salt Lake City, and only 8 minutes from skiing and boarding at the Canyons.